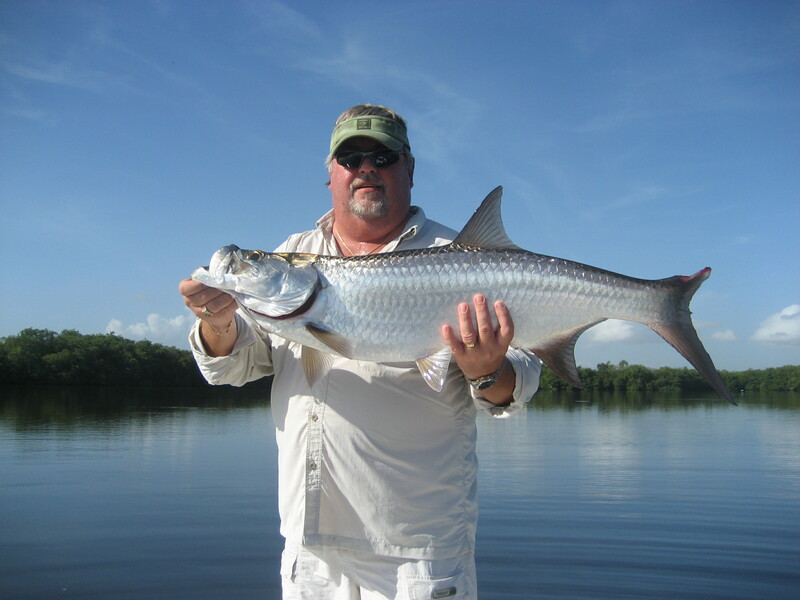 Bay Fishing, Deep Sea Fishing, Offshore Fishing, Flats Fishing, Fly Fishing & Duck Hunting! New! 2018 (Jan-Jun) More Coming Soon! 2010-01 Starting the New Year's Off Right! 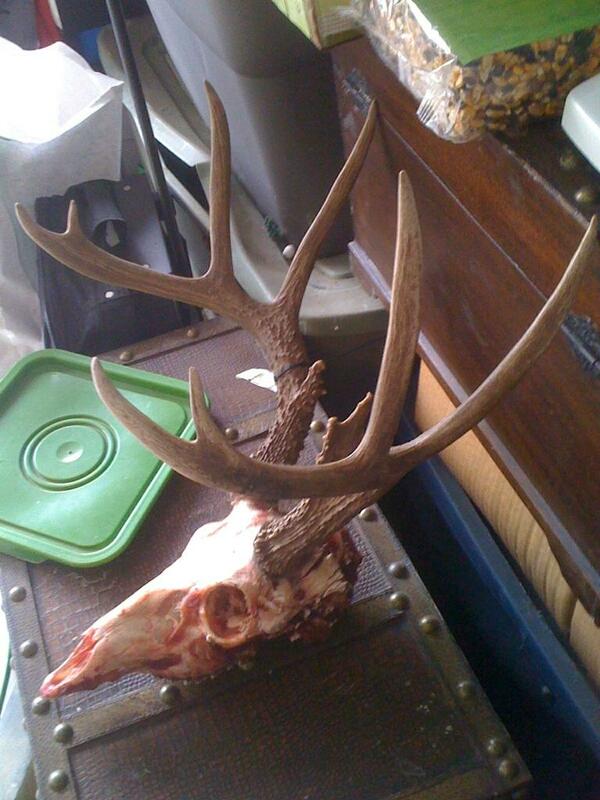 2009-12 Another Pic of a Great Hunt! 2009-12 Port Aransas Ducks, They are Everywhere! 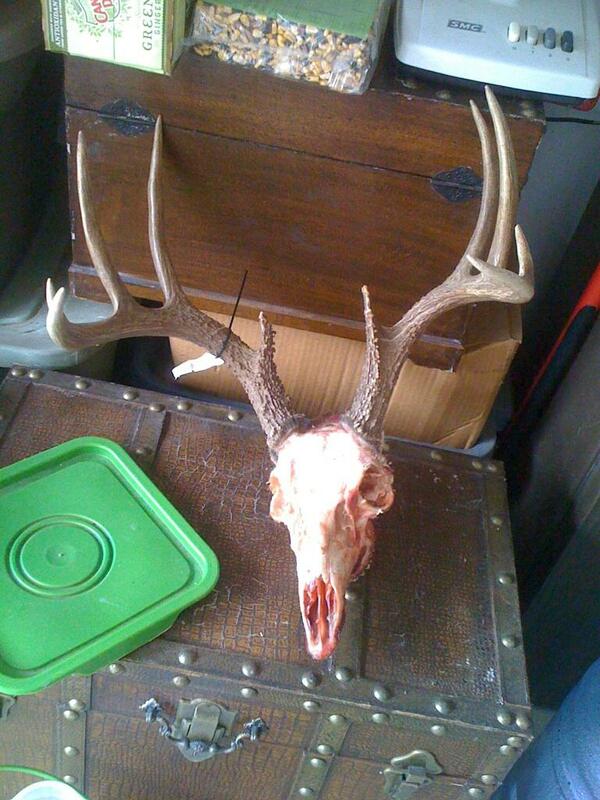 2010-12 Early Morning Hunt, in Bandera! 2009-12 The Kids Duck Hunting! 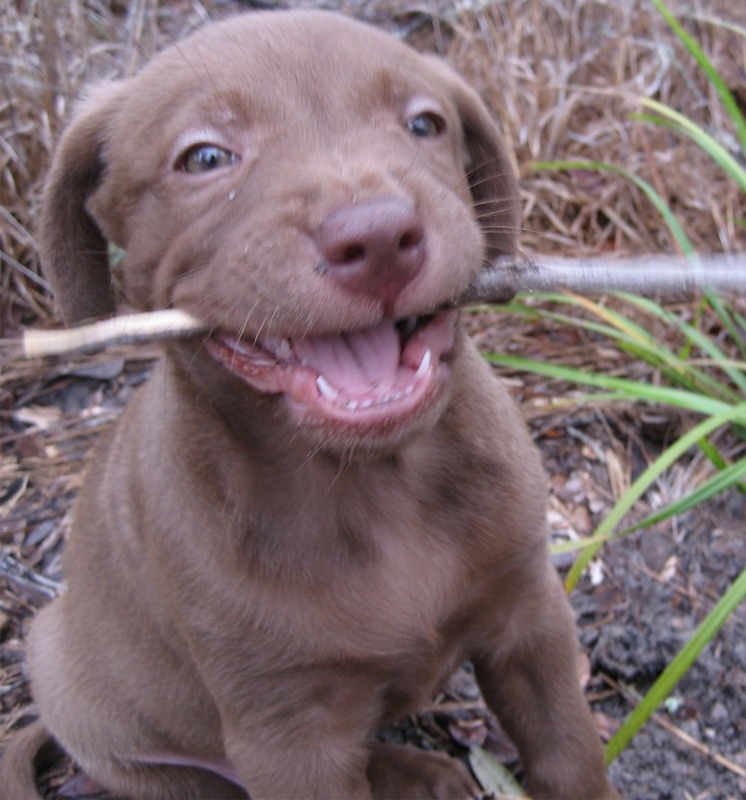 2009-12 New FISHNTEXAS Family Member "Trigger"! 2009-11 Another Double Header In The Rain! 2009-11 Getting Ready for Pics! 2009-11 Heading Out Day #2! 2009-11 Just Some Kids fishing Fun #4! 2009-11 Just Some Kids fishing Fun #3! 2009-11 Just Some Kids fishing Fun #2! 2009-11 Just Some Kids fishing Fun #1! 2009-11 Kids Duck Hunt, They had to do it all decoys and everything, Dad sat back and watched! 2009-11 About ready to put Decoys out! 2009-11 The Duck Pot of Gold Was Other There! 2009-11 Good Half Day Fishing Trip! 2009-11 3 limits in under 2 hours! Boerne, TX Chapter One of Several Big Redfish Caught! 2009-11 Double header Big speckled Trout! 2009-11 Cast and Blast on a Cold Front Day! 2009-11 Really Nice Cold front Redfish! 2009-11 First Time Saltwater Fishing! 2009-11 Another Nice Fish, Girls catch More! 2009-11 About 15 minutes of Fishing, Many More In The Box! 2009-11 Happy Girl Catching a Lot of Fish! Laguna Reef Honoring Our Ranger Buddies! 2009-11 A Good Friend & Client with His Puerto Rico Tarpon, he said he had a blast down there! 2009-11 After a Cold Front! 2009-10 Dove Blast 2009 Group! 2009-10 Benje, Hadley and Randy Corley! 2009-10 Biting in the Rain! 2009-09 The Stringer for Weigh in Damn Close to Winning! 2009-09 Saltwater Sweeties Tournament one of Many, Many fish! 2009-09 A couple of Buddies enjoying a few hours of fishing! 2009-09 Country Gal and One of Many Redfish! 2009-09 Great Half Day of Fishing! 2009-09 Fun Half Day #2 of a 2 Trip Day! 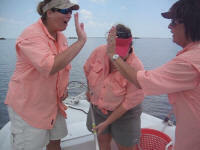 2009-09 Another Fun Half Day #2 of a 2 Trip Day Limits of Redfish for 5! 2009-09 Fun Half Day #1 of a 2 Trip Day! 2009-08 A Few Hours of Late Evening Fishing! 2009-08 Weighing in at The Legends! 2009-08 Fun Day With Lots of Fish Released! 2009-07 My Family Day - Dinner Trip - Yum! 2009-07 Kerry wants her picture taken - Always! 2009-07 Nice little mess of Trout and Redfish! 2009-07 32" Redfish on light tackle! 2009-07 Just a quick run Offshore for Sea Trial on a Training Trip! 2009-07 All in Two hours of Fishing at 7:00 PM! 2009-07 Nice Redfish from a Twin Engine Boat Fishing in The Flats! 2009-07 Double Hear with Multiple Spots! 2009-07 Fising in 30 MPH winds...A Lot More Released! 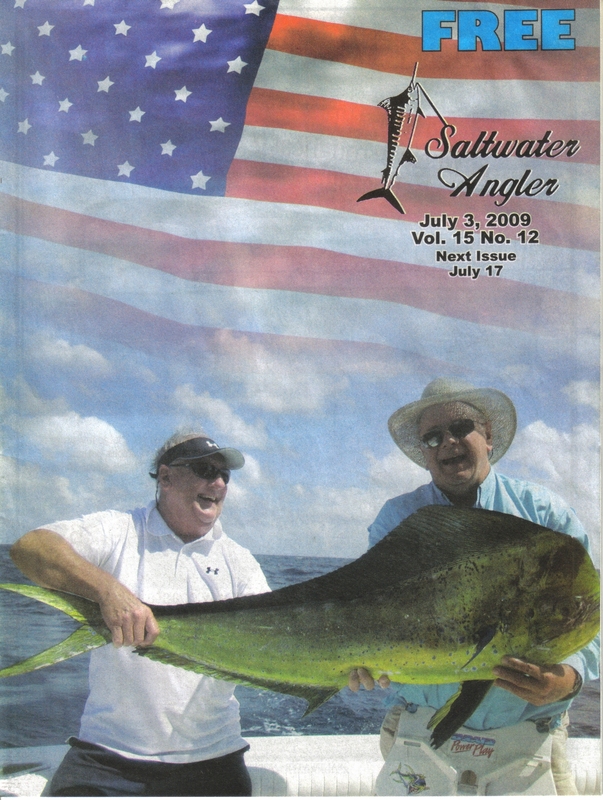 2009-07 We Made The Cover Again with This STAR Tournament Mahi-Mahi! 2009-07 Good Catch Windy as Heck Day! 2009-07 Jason with a Kingfish! 2009-07 Lisa with our Dinner! 2009-07 Some of the Catch! 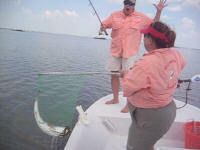 We Also Specialize In Billfish! We are proven fishing tournament winners! Blue Marlin fishing, White Marlin fishing & Sailfish! 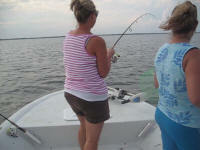 We Specialize In Offshore Fishing! The best Offshore Fishing on the Texas Coast! 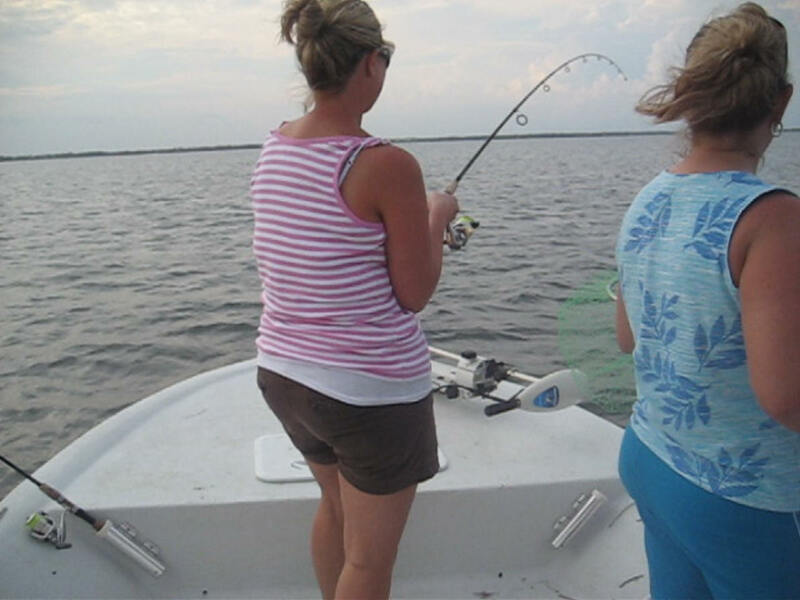 Deep Sea Fishing Trips from Port Aransas or Rockport, Texas! "Big Game is Our Name"
Rockport Fishing Guides & Corpus Christi Guides Fishing! We are Flats Fishing Pros! We are Bay Fishing Pros! Let's Fish the Beautiful & Bountiful Redfish Bay!